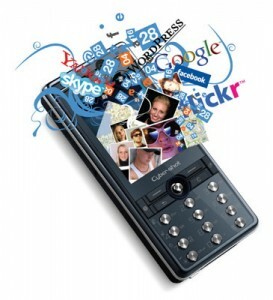 Superior Internet Marketing is a one stop shop for all things mobile. We pride ourselves on being able to meet your deadlines, won’t blow the budget, must impress, best practice, mobile marketing agency. Mobile marketing is the use of cell phones and other mobile devices to market a brand or message, and it plays a powerful role in an integrated marketing strategy. Mobile marketing is commonly used in order to increase brand awareness, generate customer opt-in databases, and drive attendance to specific events and locations. We now spend more time using mobile internet than reading newspapers or magazines. To communicate with new audiences, mobile marketing is a vital component of any digital campaign. As technology evolves and mobile consumption habits continue to demonstrate unfettered growth, the opportunities for marketers to connect with consumers — wherever they may be — are without limit. More than 60 million Americans now own smartphones (comScore) and Nielsen projects that by 2011, smartphone users will outnumber feature phone users. The numbers in Europe are just as staggering. The audience is there, as is the hype, but how can marketers navigate this new terrain without getting caught up in the mobile mystique? 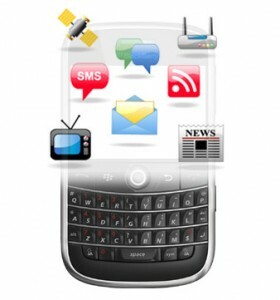 At Superior Internet Marketing, mobile is much more than another place to buy media. Every day, new opportunities emerge at the crossroads of mobile, search, local and social that connect brands with consumers in new and exciting ways. Location-based check-in platforms and mobile barcode technologies have captured the attention of millions — and the mobile app market continues to grow at a staggering rate — yet there’s more to mobile beyond its novelty. That’s why our mobile approach is to develop integrated earned and paid media programs for brands that align with offline marketing objectives. When it comes to mobile marketing, we know what’s hot, we know what works and we know how to make it work for your brand.